What’s holding you back from turning your facility into a smart building? There are many components in transforming into a smart building and it can be daunting to know where to begin, so we’ve got all you need to know from sensors to benefits to IoT platforms. Start turning your pain into gain! How often do lights stay on in a room when no one is using them? Are the doors and windows shut at the end of the day? These are questions you should be able to answer at any given time, with stats to back it up. With smart building capabilities, you will be able to monitor and analyze each building from one centralized location with all customer requirements being handled on one platform. Capture data, improve service quality, reduce overhead costs and increase ROI within months. Recording, analyzing and evaluating elements of your building will give you the control you need to monitor the quality of your building’s parameters at all times. Transforming a building into a smart building has many benefits for all parties involved – the owner, facility manager or management team, organizations working together within, employees and customers/clients. Enhance Efficiency: Manage all your buildings with greater efficiency by aligning areas optimally to their actual need with the potential for new profit by implementing a complete smart building package. Increase Service Quality: Monitor effectively by aligning services and avoiding unnecessary use of resources. Lower Costs: Save money by avoiding unnecessary costs such as heating, open windows and lights in unused spaces and reduce energy costs. Increase ROI: Increasing ROI is a direct correlation between lowering costs and saving money. Optimize Facility Productivity: Enable building staff to act quicker and more responsibly with their increased knowledge of activity in the building. Predictive Maintenance: Enable intervention by setting parameters and limits to enable automatic alarms and notifications. Highest degree of security: Remain safe and secure with cloud-based software, such as on Microsoft Azure. Optimize Comfort Parameters: Improve parameters such as air quality, humidity and temperature within the entire building. Real-time data assessment: Receive notifications and alerts in real time. The key in creating a smart building lies within the connectivity and measuring of sensors. There is no ‘set of rules’ when it comes to the particular sensors used in connecting a smart building, but the element that all smart buildings have in common is integration. 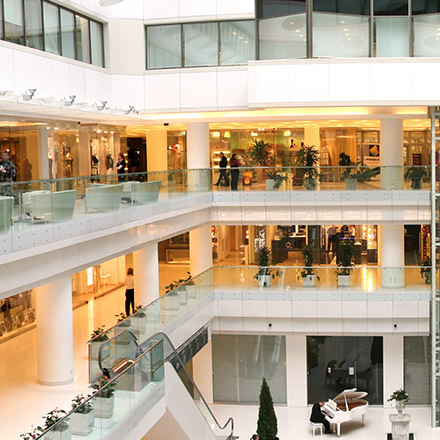 Gain immediate value by integrating your existing systems with your smart building sensors. Motion: Motion sensors measure movement-based activities, such as moving objects or people as well as light activity. Sound: Sound sensors measure noise activities throughout the building. Temperature: Temperature sensors measure changes in temperature in a variety of atmospheres including heating and cooling. Occupancy: Occupancy sensors measure the room occupancy anywhere inside the building. Door & window: Door/window sensors measure the openings and closings throughout the building. CO2: C02 sensors measure the air quality throughout the building. Once sensors are connected, the security of collecting and managing data is imperative. In today’s world of cyber-hacking, combining a security mindset with innovative technology should be a top priority. Keeping your data safe and secure using a cloud-based software such as, Microsoft Azure, allows for an additional layer of security that every smart building must have. 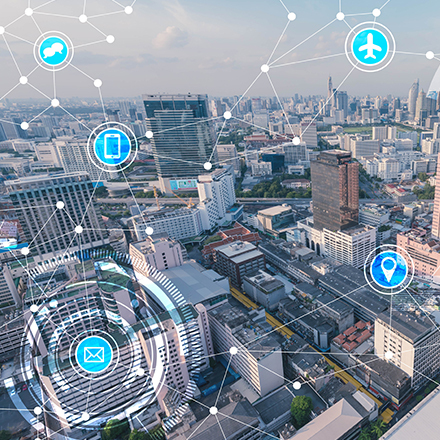 A secure IoT platform enables you to connect, monitor and scale your smart building, safely and effectively. Create an added value for your building by reacting promptly and in a goal-oriented manner when you experience problems or fail to use space to its full potential. A multi-customer IoT platform dashboard allows you to set customized rules and alerts, with the ability to send alarms and notifications to anyone at any time. Receive real-time notifications about issues to eliminate potential risks and problems, quickly and time effectively. Download our smart building white paper to see real-life case studies and results of smart building projects, recommended sensors, and more. Your IoT platform will be the glue that holds the entire connectivity together. 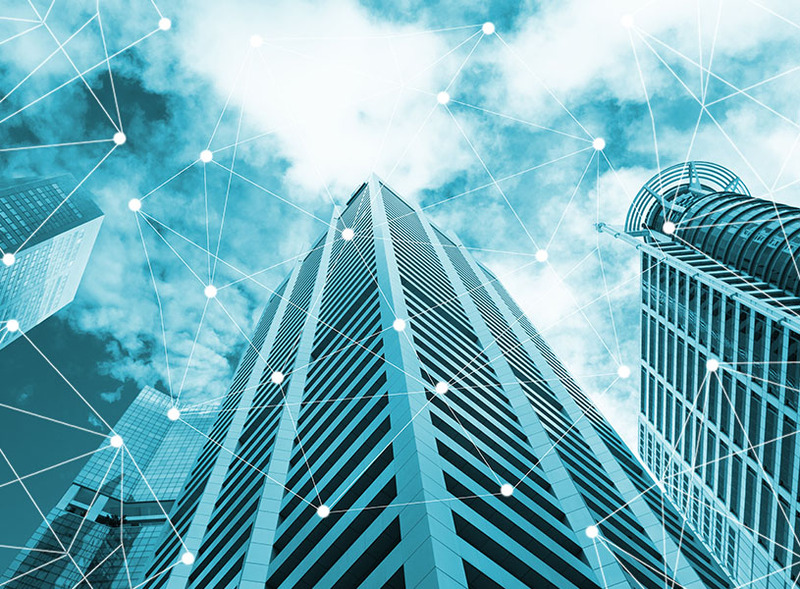 To run a successful smart building and reap the rewards that it will bring, you need an IoT platform that will meet ALL your building’s needs. Axonize is a uniquely-designed IoT platform that connects any sensor or device and manages a wide array of software to transform any building into a smart building. 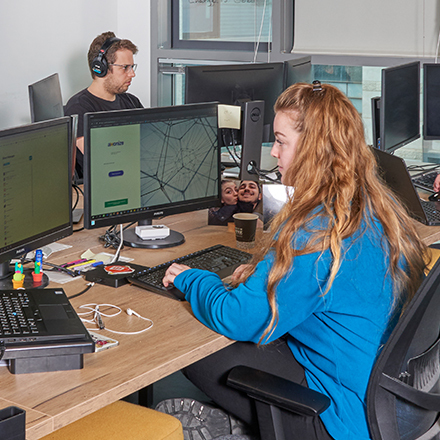 Based on Microsoft Azure’s cloud-based system, your data will remain safe and secure, with implementation time taking place within just days. Learn more about Axonize’s IoT platform to transform your facility into a smart building today.